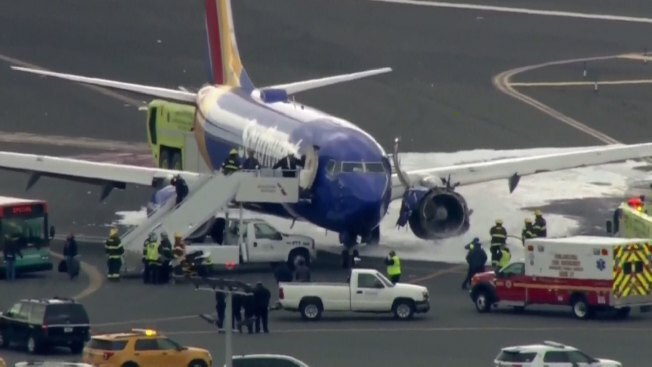 An engine on a Southwest Airlines flight with 149 people aboard exploded in mid-air on Tuesday, killing one passenger and nearly sucking another out of a window that was shattered by shrapnel, according to airline and federal authorities and witness and media accounts. The plane, a Boeing 737-700 which was bound to Dallas from New York, made an emergency landing in Philadelphia. The death of 43-year-old Jennifer Riordan on Flight 1380 was the first in a U.S. commercial aviation accident since 2009, according to National Transportation Safety Board (NTSB) statistics. Riordan was a Wells Fargo banking executive and well-known community volunteer from Albuquerque, New Mexico, according to a Wells Fargo official, who spoke on condition of anonymity as she was unsure whether all of Riordan’s family had been notified of her death. Riordan was on the way back from a New York business trip, where she had sent a tweet on Monday showing the view from her hotel in Midtown Manhattan with the caption: “Great business stay.” Her Facebook page shows she was married with two children. Flight 1380 took off from New York’s LaGuardia Airport at around 10:27 a.m. and was diverted to Philadelphia just under an hour later, according to flight tracking website FlightAware.com. Southwest Chief Executive Officer Gary Kelly said the flight landed at Philadelphia International at around 11:20 a.m. 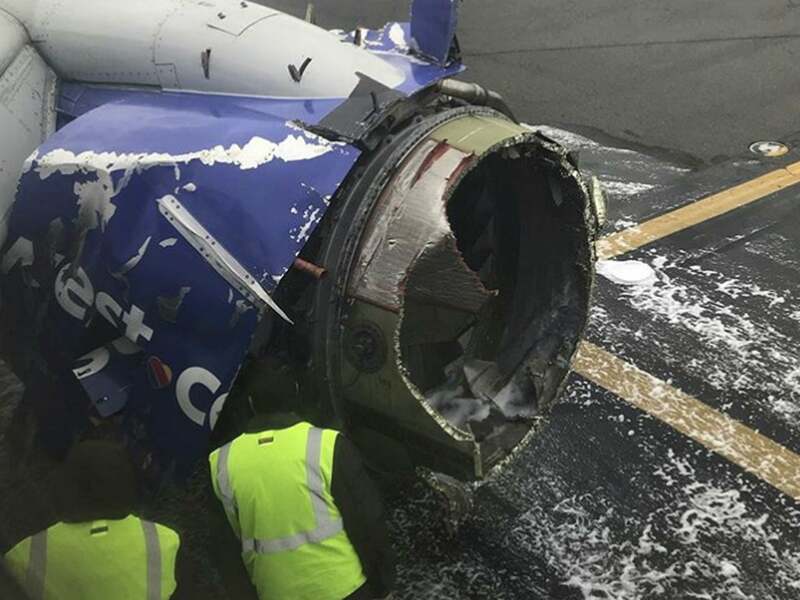 The engine on the plane’s left side threw off shrapnel when it blew apart, shattering a window and causing rapid cabin depressurization that nearly pulled out a female passenger, according to witness accounts and local news media reports.